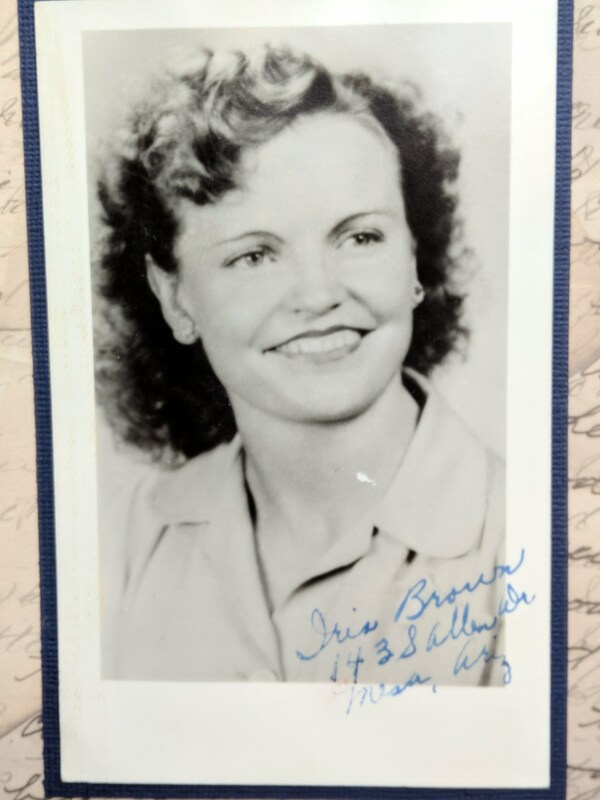 Iris Brown Jones of Mesa, Arizona, passed away peacefully on January 11, 2018, at the age of 93. She was born to Joseph Samuel and Virginia Reynolds Brown in Cliff, New Mexico, on January 30, 1924. 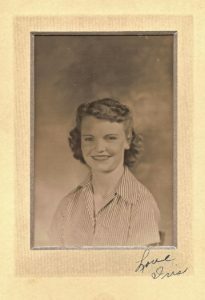 She was the seventh of eight children, and she graduated from Fort Thomas High School in 1941. 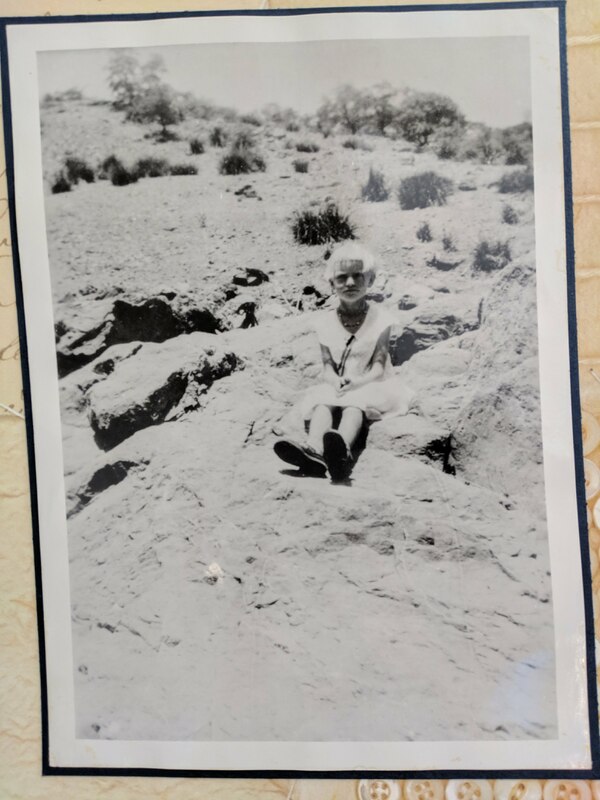 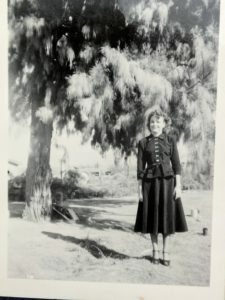 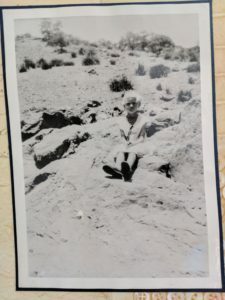 After high school she went to telegraphy school in California and returned to Arizona to work as a telegrapher in Prescott and Mesa during World War II. 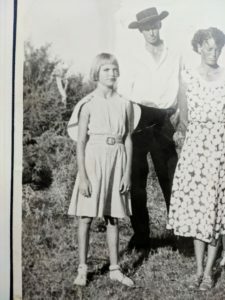 She accepted a call to serve a mission in the Central States Mission for the LDS church from July 1946 to December 1947. While serving her mission, she met her future husband David Clyde Jones. 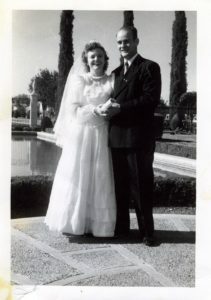 He returned from his mission and they were married on December 15, 1948, in the Mesa Arizona Temple. 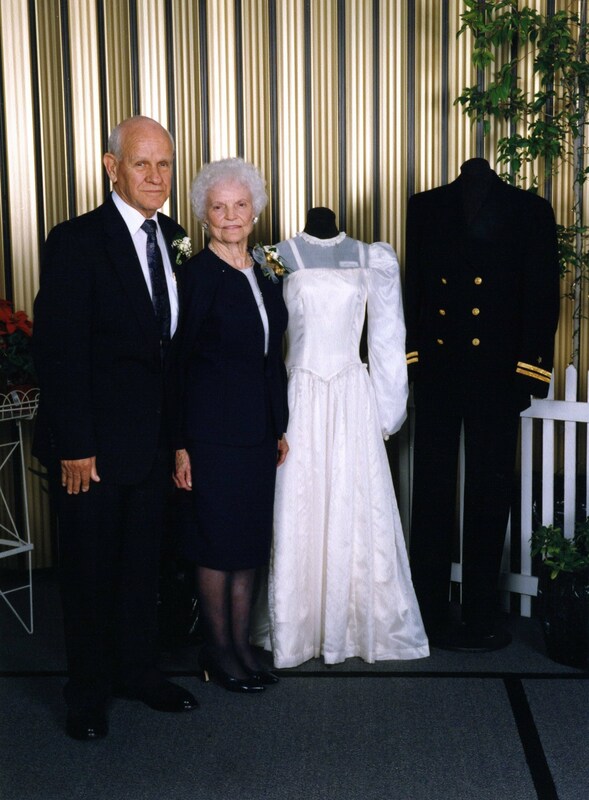 After their marriage, they went to Provo, Utah to attend BYU, where she acquired her die-hard devotion to all things BYU. 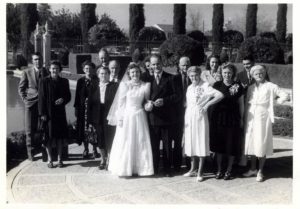 They were blessed with seven children, two of which passed away in infancy. 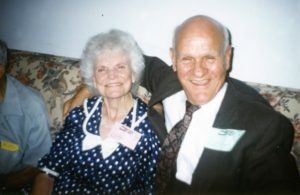 Her children are Jay (Danon) of Manti, Utah, Gary Mack (Lisa) of Mesa, Glen (Melodee) of Gilbert, Eric (Kim) of Gilbert, and Cheryl (Kent) of Prosper, Texas. 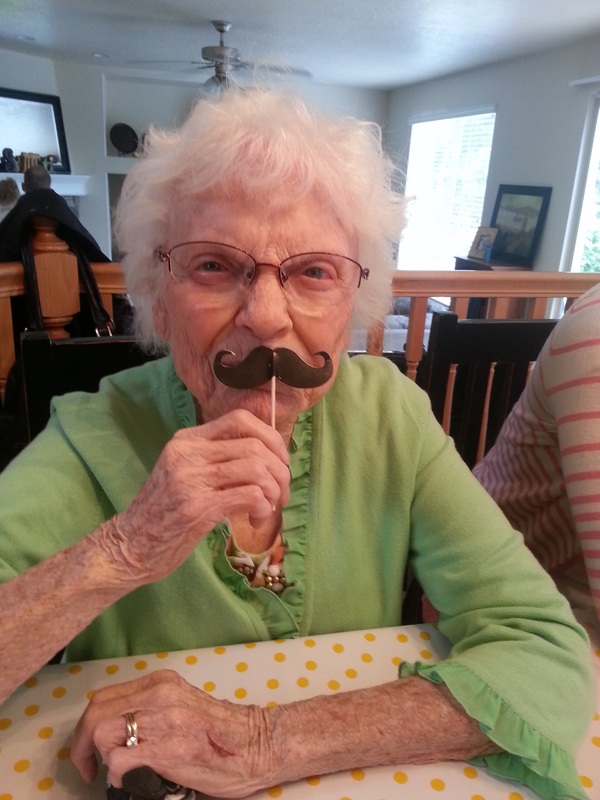 She has 27 grandchildren and 60 great grandchildren with one more on the way in March. She is preceded in death by her husband David, two children, Alan Mark and Charlene and three grandchildren Clayton, Clinton and Hannah. 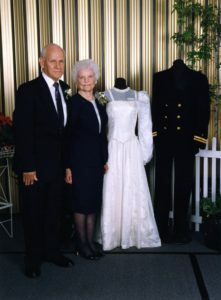 She was the last surviving member of her immediate family. 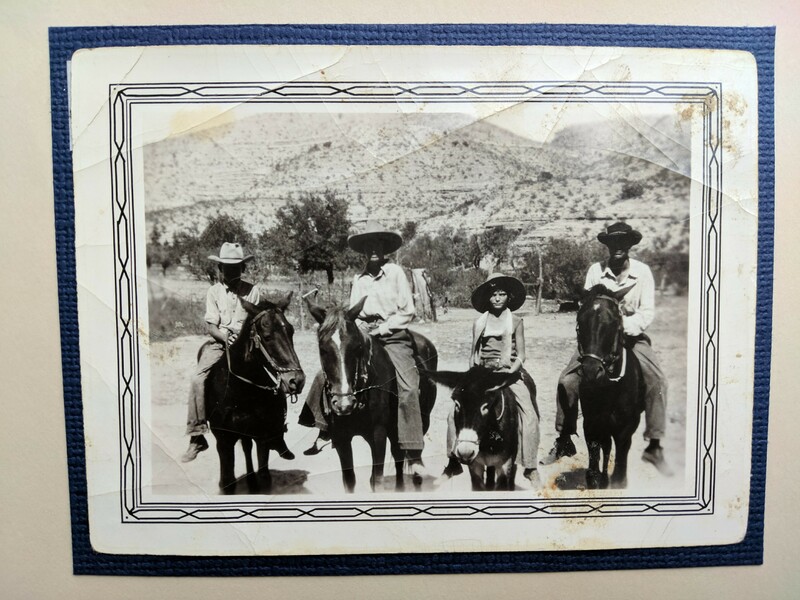 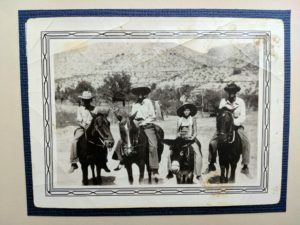 In 1958, the Jones family moved to Lehi, Arizona where the boys would have cows to milk and chores to do. 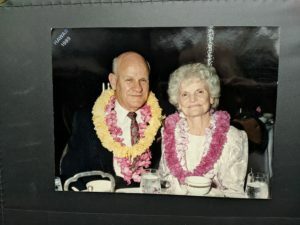 Along with meeting the demands of raising a large family and fulfilling many church callings, she started working full time at Motorola in 1964 until her retirement in 1998. 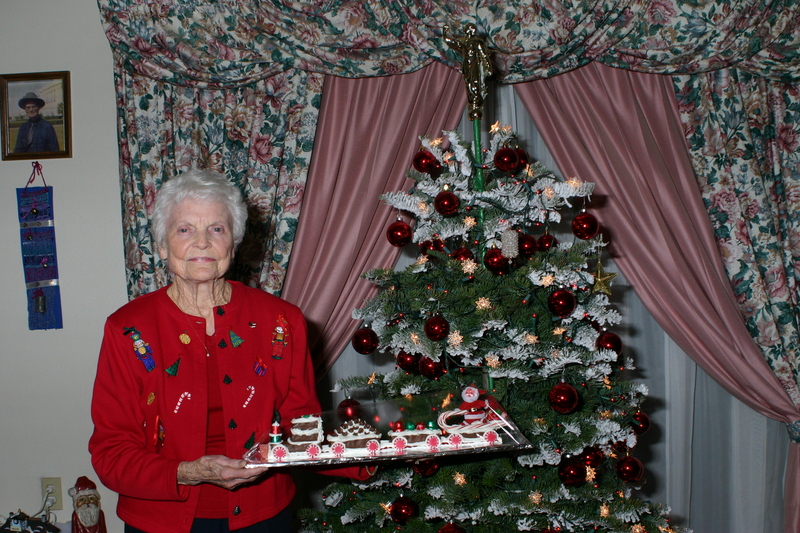 While working at Motorola, she accrued 27 years of perfect attendance. 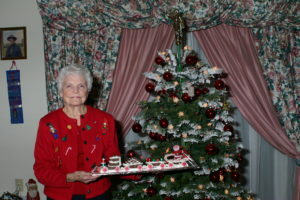 She was also known as the “candy train lady” at Christmastime. Her home was always open to those in need and she was ever the champion of the underdog. She shared her home with nieces and nephews on both sides of the family and baking bread and mountains of laundry were the tasks of the day. She enjoyed working in all of her church callings and found great joy serving with our dad as family history missionaries. 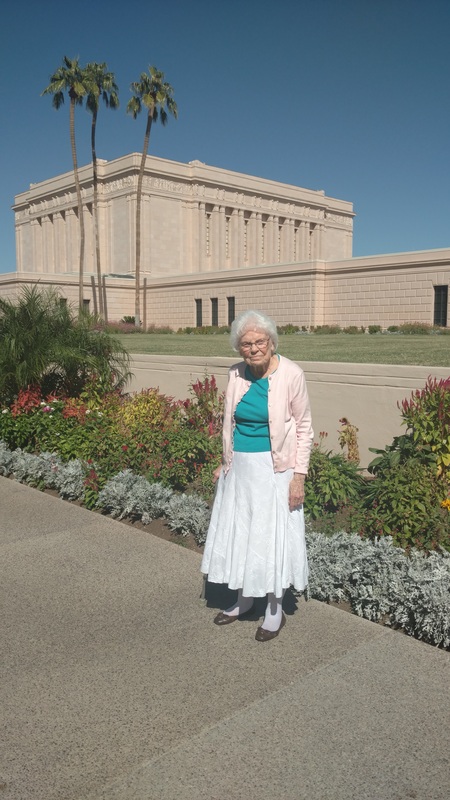 The highlight of her service was serving in the temple. 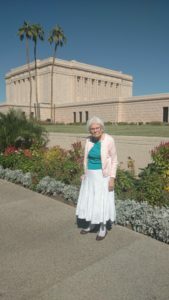 She attended the temple faithfully for many years and encouraged others to do so as well. 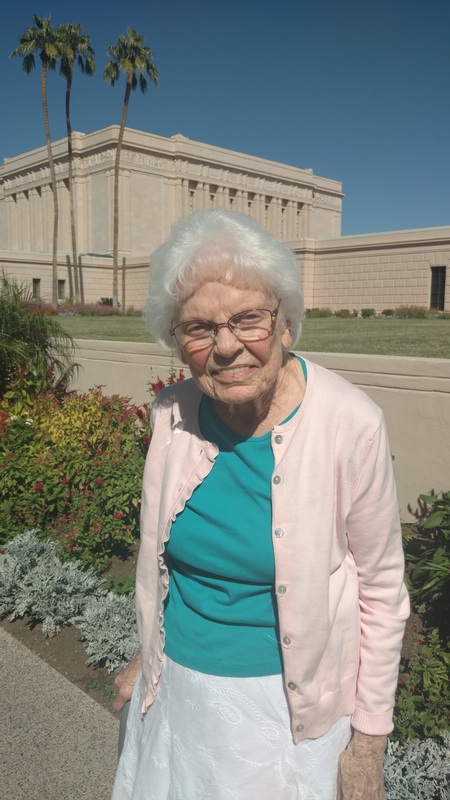 She has left a legacy of service and devotion to the Savior that will bless the lives of her posterity for generations to come. 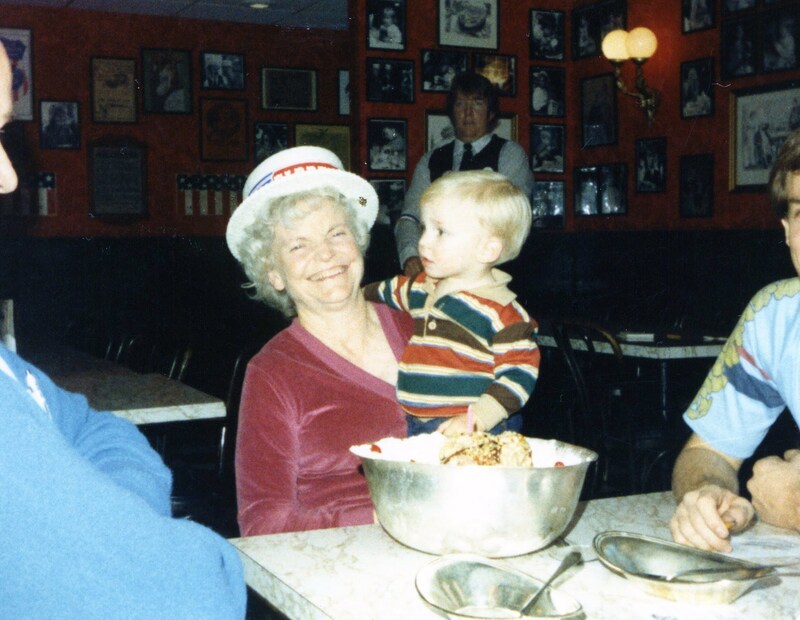 Thanks mom, for a wonderful life and for a heritage to live up to. 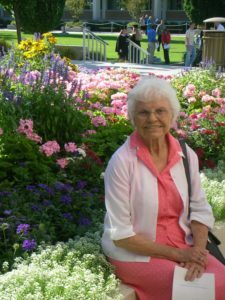 A visitation will be held Friday, January 19, 2018 from 6-8 PM at Bunker’s Garden Chapel, 33 N. Centennial Way, Mesa, AZ 85201. Funeral services will be Saturday, January 20, 2018, at 10 AM, with visitation at 9 AM, at the LDS Chapel located at 830 E. Lehi Road, Mesa, AZ 85203. 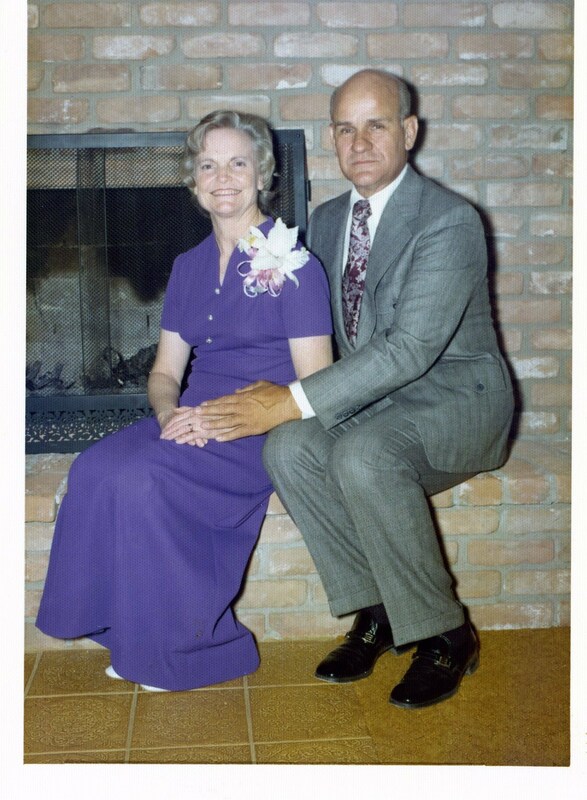 I am sorry to hear of your Mothers passing. I wish the best for al of you and am grateful for the opportunity I had of practically being raised in your home. 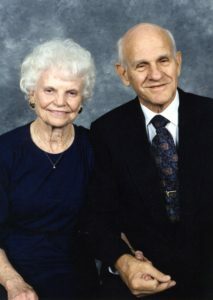 Love you all. I loved Iris Jones. When she served as the Stake Primary President, I served on the board as her music person. 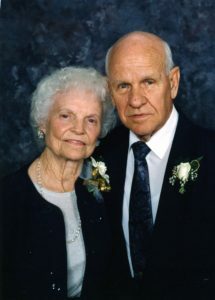 She was so loving and supportive, humble and capable. 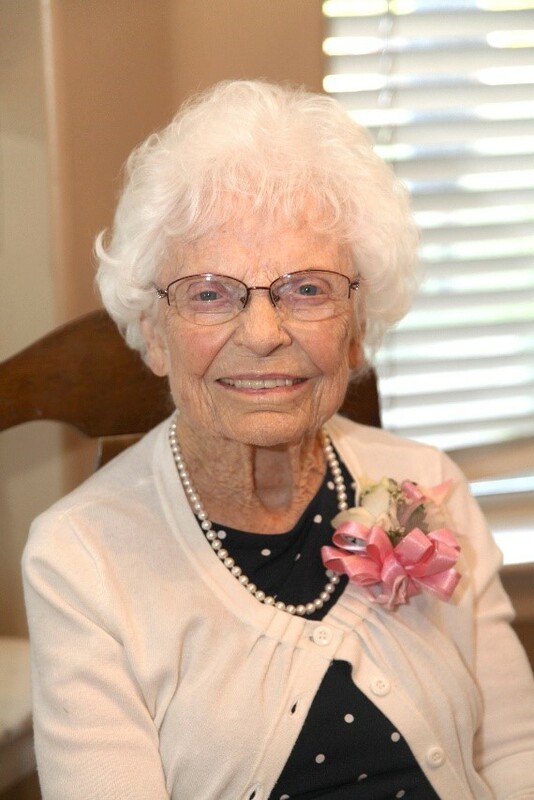 I’m so happy to have known her and worked with her. 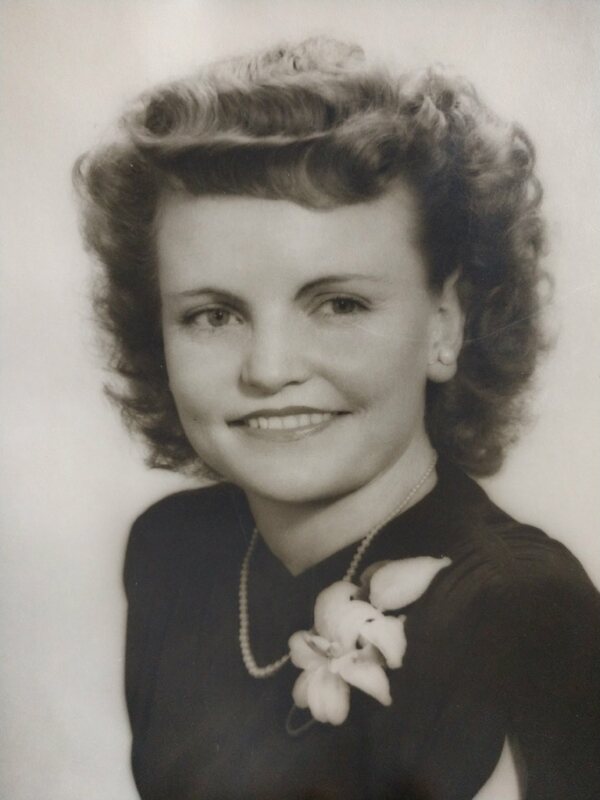 What a beautiful soul she is!